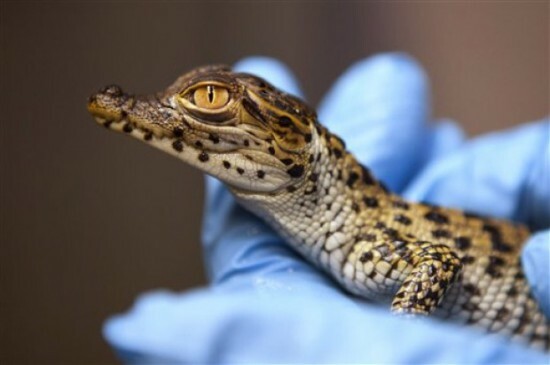 A 55-year old Cuban crocodile at the Smithsonian National Zoo in Washington, DC became a mother this month, as two of the eggs she laid months ago hatched successfully. Mom 'Dorothy' was not even considered a possibility for successful breeding because of her age, but her hatchlings are particularly valuable, not only because these hatchlings are rare, but because Dorothy was born in the wild. Cuban crocodiles, Crocogylus rhombifer, are sometimes called jumping crocodiles because they can leap extremely high out of the water with a push from its powerful tail. In the wild, this ability serves them well, as the crocodiles feed on hutias, small rodents that inhabit trees in swampland. 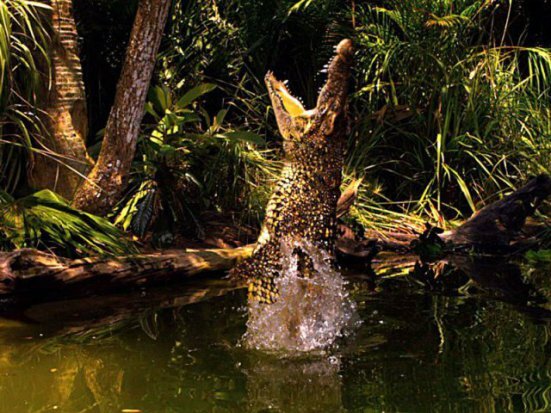 Unfortunately, however, the crocs are often teased by fishermen with large bait on their fishing lines. Though Cuban crocodiles are farmed in parts of Cuba and other countries, there are only an estimated 6,000 of the crocs left in the wilds of two Cuban swamp territories. 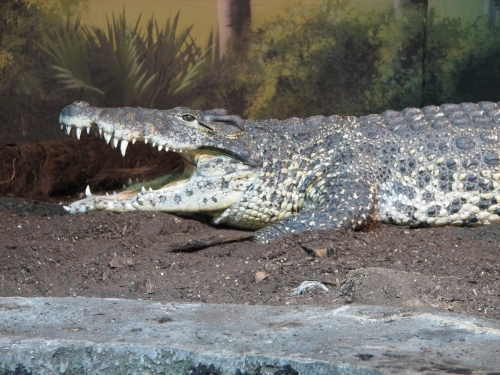 At one time, Cuban crocodiles were found throughout the Caribbean.